Despite its delicately complex taste, hummus is actually surprisingly easy to make. 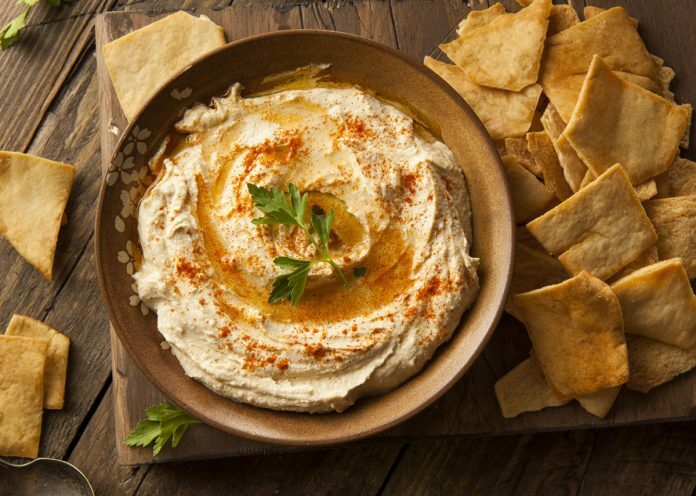 But if you needed more reasons to love hummus, I have plenty for you now to try one of the healthiest options for dips. Mayonnaise, ranch, sour cream, creamy salad dressings — these are just a few of the multitude of things that we add to food to make them even more tasty and delicious. The thing about these, though, is that they’re made from ingredients that aren’t very good for you. Allergies are indeed a pain to deal with, but more so when you have kids. You’ve seen and read about it before: schools banning kids from bringing in certain types of food (even if it’s healthy) because it might trigger an allergic reaction from them or the other kids. As a parent, you might be enraged to find the only healthy thing that your kid likes on that list. So, what can you pack for your kid’s school lunches that won’t trigger an allergic reaction of any sort? Hummus, that’s what. Now that you’ve read about the wonders that hummus can do, it’s time to learn more about this delicious dip and how you can enjoy it with this easy and delicious hummus recipe. There are great health benefits why you should be eating hummus more offer. Find here 15 health benefits of hummus according to science and try a recipe.